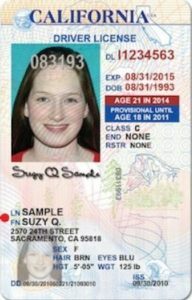 Here are the teen license requirements for California* broken down for easy understanding. 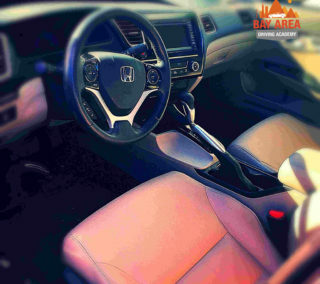 Bay Area Driving Academy has the experience and resources to assist you on your journey. In addition, we provide a driving coach you can trust and rely on during training to obtain your driver license. As a result, you get DMV ready and licensed. Adult license requirements for the State of California* broken down for easy understanding. Many adults learn to drive later in life. So whether you're 18 or 80 years old, you can gain confidence behind-the-wheel with Bay Area Driving Academy. Most of all, we get you up-to-speed and DMV ready! 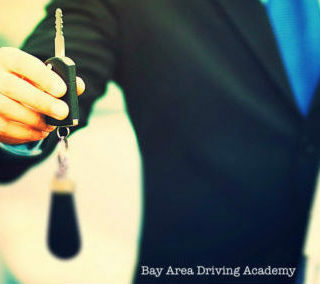 Our driver links and resources page is part of Bay Area Driving Academy's commitment to your success in driving. Equally important, education starts with a person's effort to empower yourself with as much vital information as possible. Then ensuring that you are aware of all related topics to driving a vehicle in the State of California. And as with increased knowledge, you become more confident and safe driver. Here are some useful, starting links that will assist you with additional questions. In addition, to further expand your information and knowledge base about driving and vehicles.